This online course helps participants learn and understand the Chinese way of life. The course also helps participants successfully adjust to living in China, with tips and strategies for how to succeed in the workforce. The course, taught on XploreAsia’s eLearn platform, also gives participants a wonderful opportunity to meet and make connections with other teachers planning to head over to China. There is no additional charge for this course. This is something provided as part of the participant’s Teach in China program fee. China is considered the oldest civilization. Some historians even date the country’s history back to 6000 B.C.! 1 in 5 people in the world are Chinese. 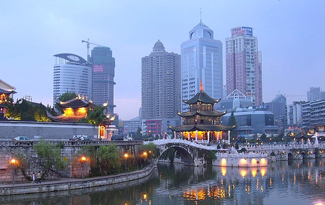 Mandarin, China’s official language, is the most widely spoken language in the world. 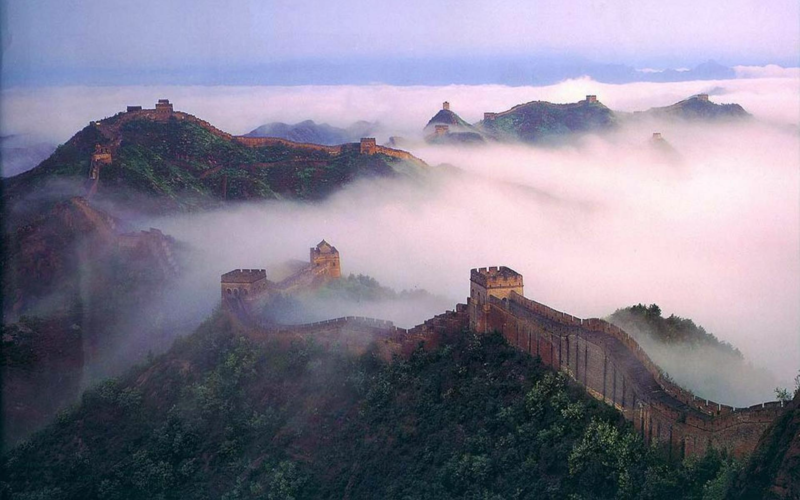 The Great Wall of China is measured at a length of 8,851.8 km (5,500 miles)! This course will help participants overcome the inevitable culture shock people experience when arriving in China. Moving to China is a great way to experience life abroad, and with the help of this course you will be able to learn how to fully immerse yourself into the Chinese way of life. China’s rich and diverse history traces back 5,000 years to ancient civilizations. Throughout the centuries, China has created a rich culture in philosophy and the arts, and is known for its inventions of innovative technologies. 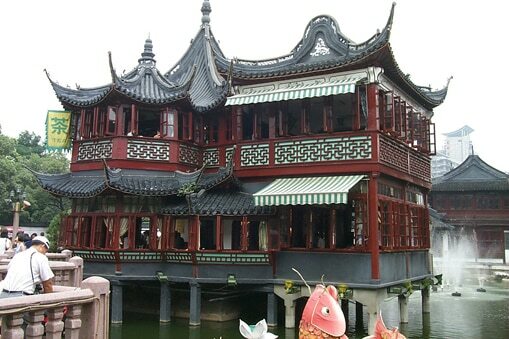 During this course you will have the chance to immerse yourself in China’s past. China’s geography covers a vast area, therefore customs and traditions vary greatly throughout the country. This course will cover vital aspects of Chinese culture including: art, literature, martial arts, religion, and cuisine. It was also help participants assimilate into everyday life. Mandarin is the official language of China and also one of six official languages used by the United Nations. 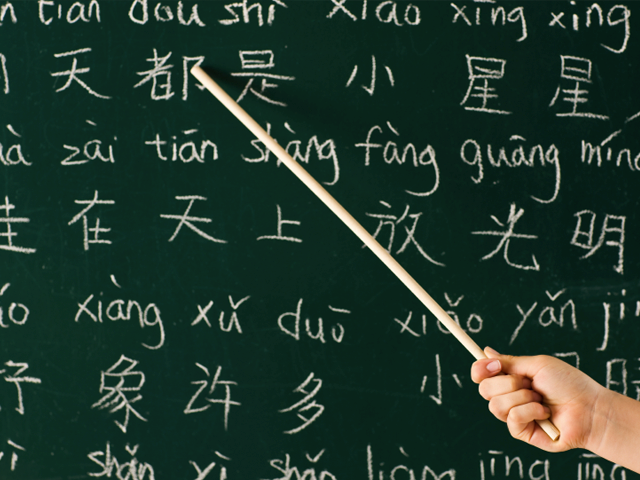 Having a basic understanding of Mandarin will help ease your immersion into Chinese culture.